At Infinity Business Brokers we help people realize their business dreams. 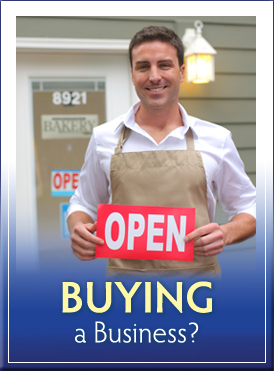 Some are owners with dreams for retirement, others are taking the step to buying and operating their first business and need an experienced, professional broker to walk them through the process of purchasing a business. 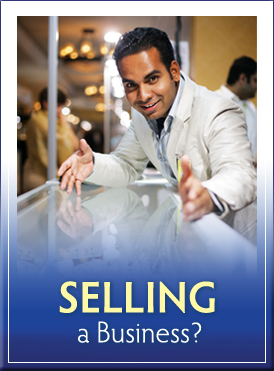 We provide guidance for the buying or selling of a business. We save our clients time and money by providing substantive consulting all in one place. Our expertise covers the process of ownership transfer so that you can be confident about your transaction. We are familiar with the fine details that are necessary for a successful business sale, so we can facilitate a smooth transition. When you choose Infinity Business Brokers, you will work with a trusted, professional business broker. We will protect your confidentiality as we work to provide a good outcome for all parties involved. When it is time to sell the business that your hard work has built, it can be difficult to sort the necessary components for a successful sale. 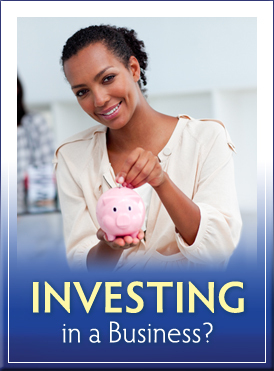 We understand that you have much more than money invested in your business. We will work hard to get you its full value. Our brokers will streamline the sales process and work with you on the challenges that you will face. If your company is privately held, with annual sales ranging from $1 million to $50 million or more, we can provide a full portfolio of services to accomplish a successful sale. Many business owners do not know the full value of their operation. Are you familiar with every factor that should be considered when determining a list price? Our experienced brokers can help you set a fair market price that reflects the complete worth of your tangible and non-tangible assets. The exciting process of purchasing a business can quickly become overwhelming. Many buyers grow frustrated and give up before a sale is complete. Our team will walk you through the stages of evaluating opportunities, meeting business owners, negotiating purchase terms and conditions, expediting due diligence, and coordinating a successful closing. There are many opportunities to own and operate a franchise . We have dozens of existing franchise units listed for sale: restaurants, sub sandwich, health club, janitorial, automotive and many other categories. We can also present you with information for over 250 new start up franchise opportunities that we represent. If you prefer the support of an established franchise, our brokers can provide you with a free, no-obligation consultation. We will help you identify franchise opportunities that match your skill sets, financial capacity, and lifestyle needs.